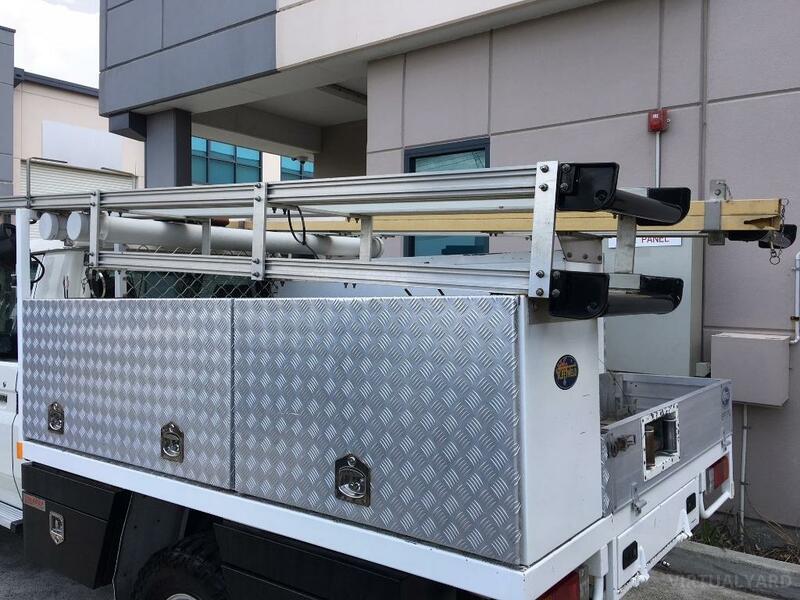 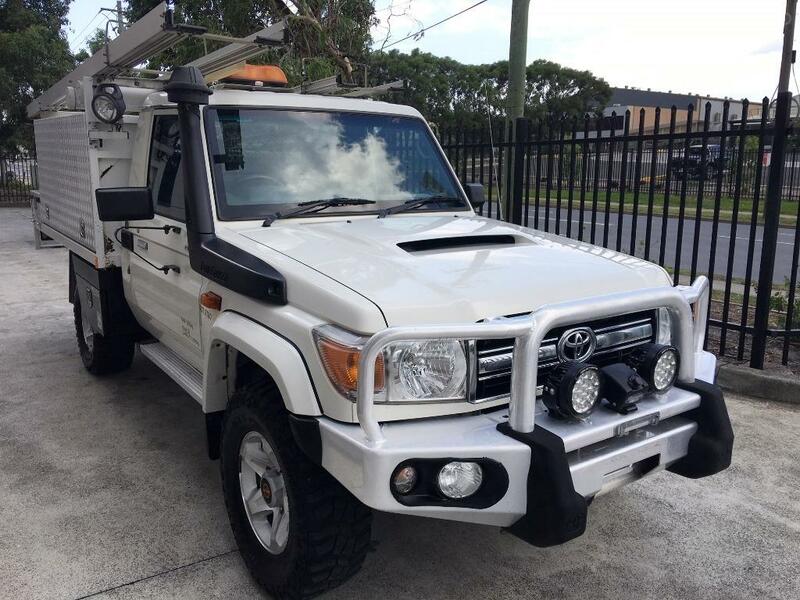 Landcruiser GXL 2013 (first delivered 2014) V8 turbo diesel with service body style toolboxes and ladder racks by Fleetweld. 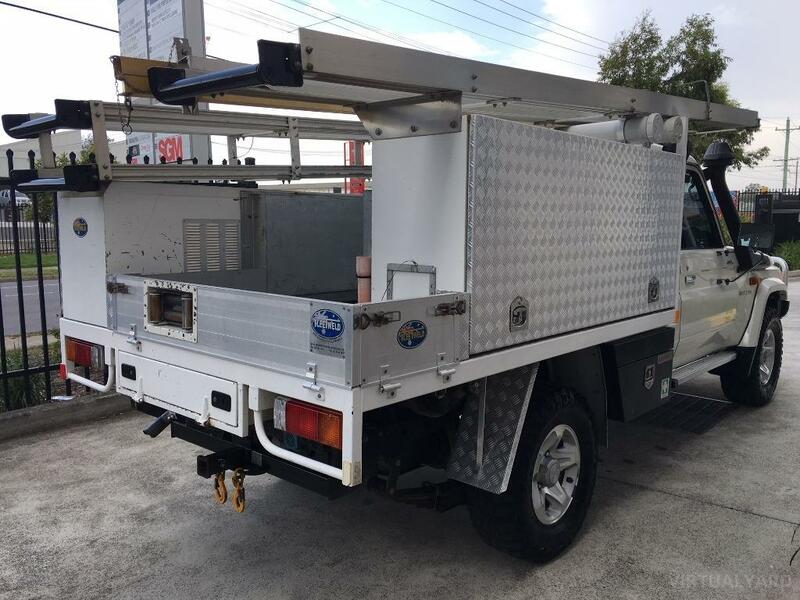 Under tray lockable toolboxes Alloy bullbar with Premier winch fitted & LED spot lights Upgraded GVM to 3780kg Orange beacon and rear work lights Diff locks and Cruise control Overhead console in cabin Electric windows and central locking with remote Towbar fitted 99,000km with Complete service history Services done on the vehicle: 28/04/2014 9,849km 07/11/2014 20,731km 17/08/2015 40,500km 07/03/2016 50,401km 01/08/2016 60,177km 15/02/2017 70,662km 19/09/2017 80,525km 22/03/2018 90,945km Alloy Bullbar with Premier winch fitted Towbar GXL alloy wheels and all GXL extras NSW registration can be arranged on the vehicle.. Visit our website www.sgmcars.com.au to see our full range of Hilux & Landcruiser's. 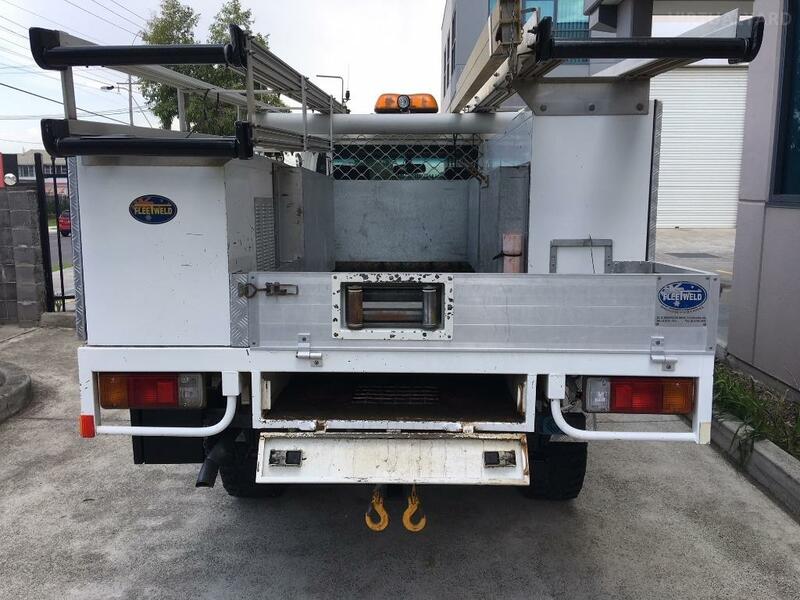 To arrange inspection please call us on (02) 8213 2887 or 0412 236 382. 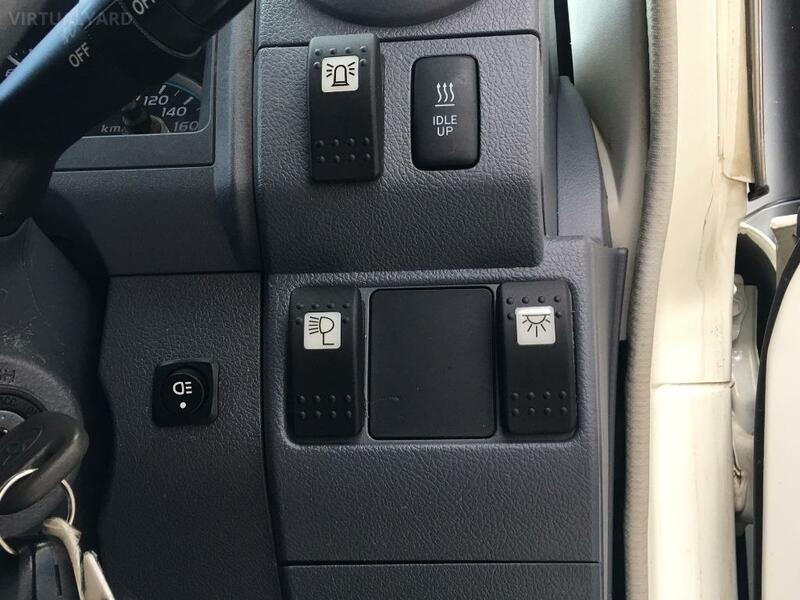 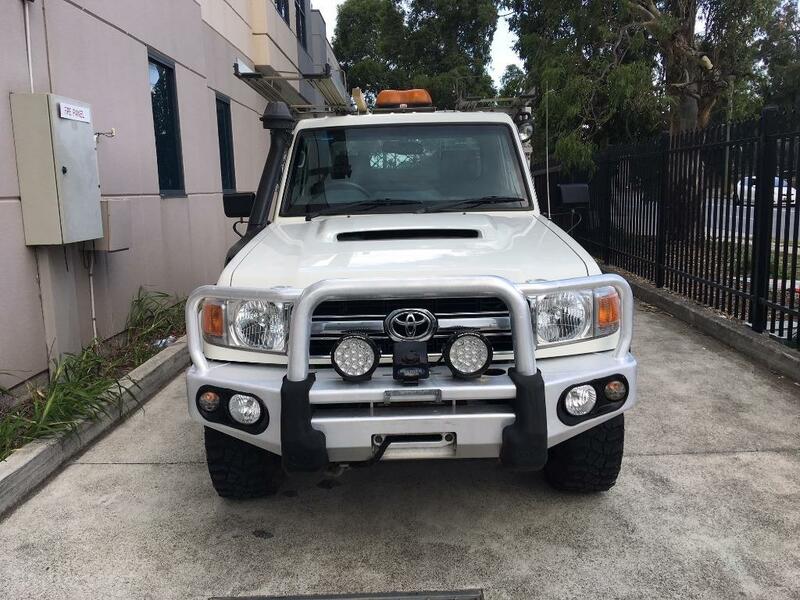 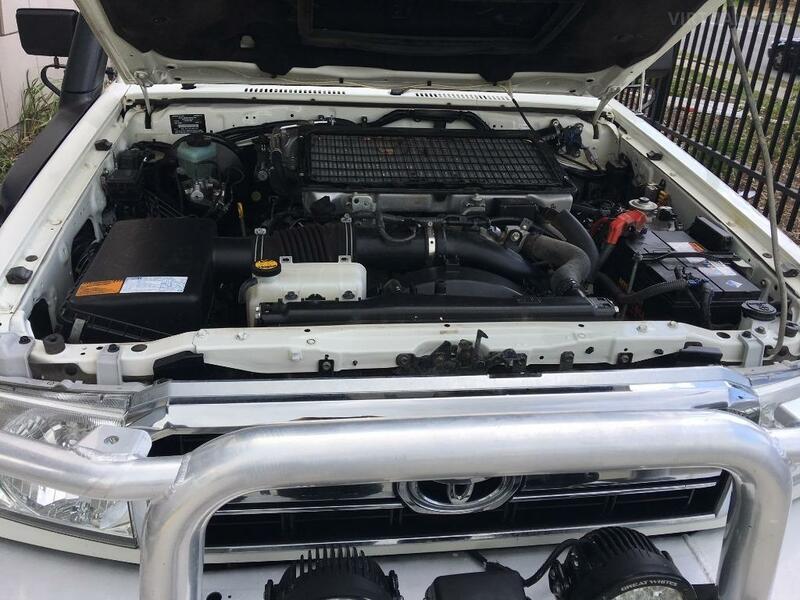 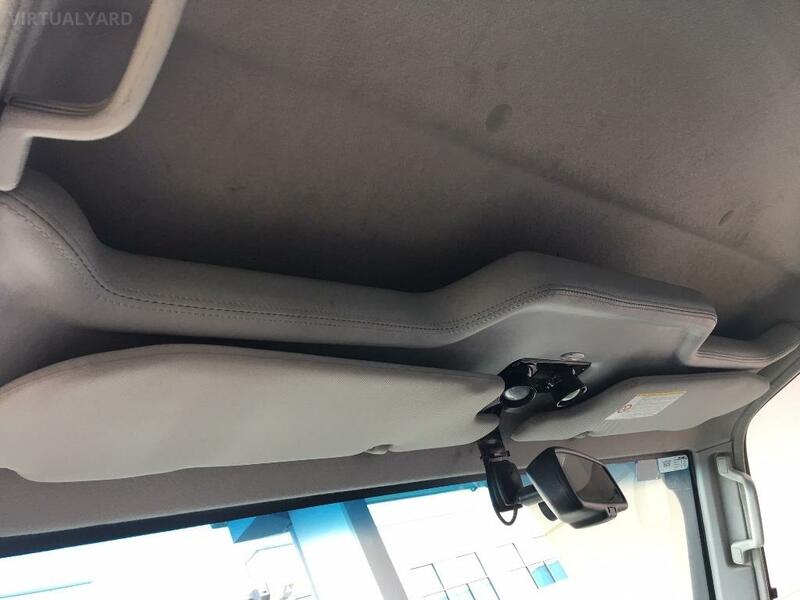 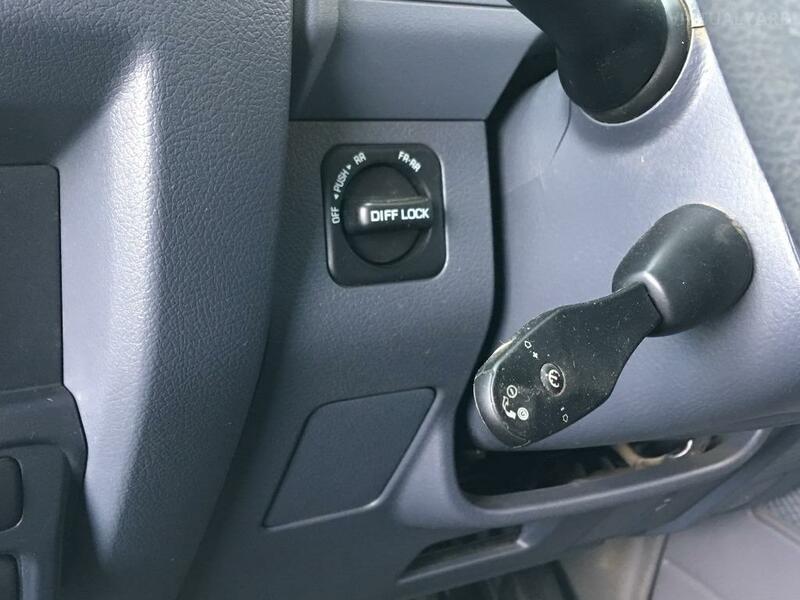 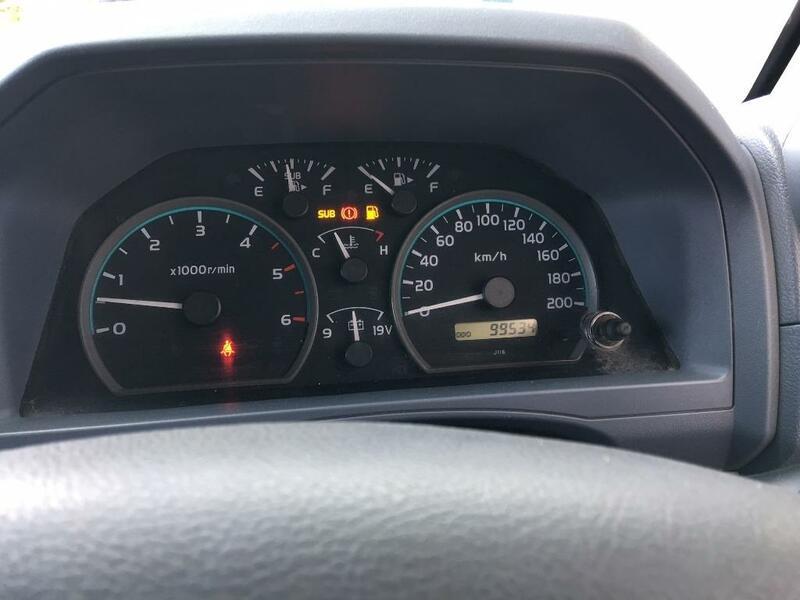 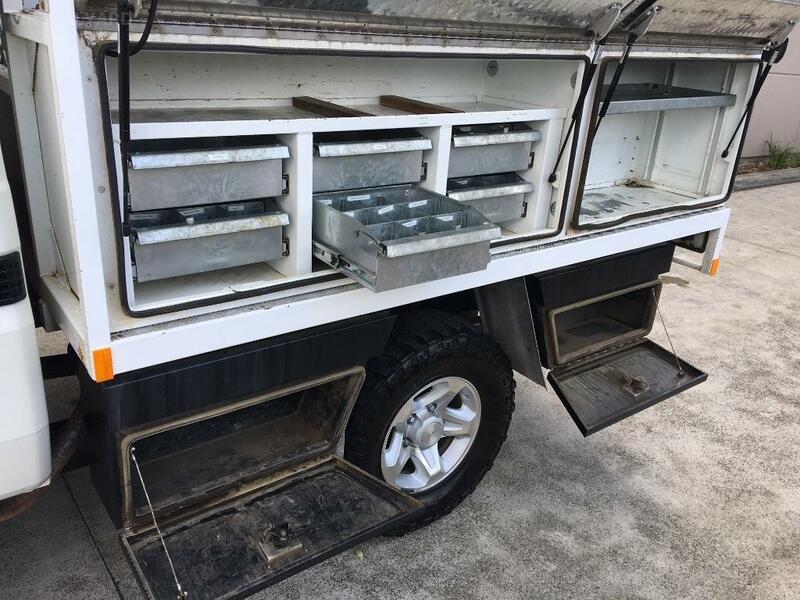 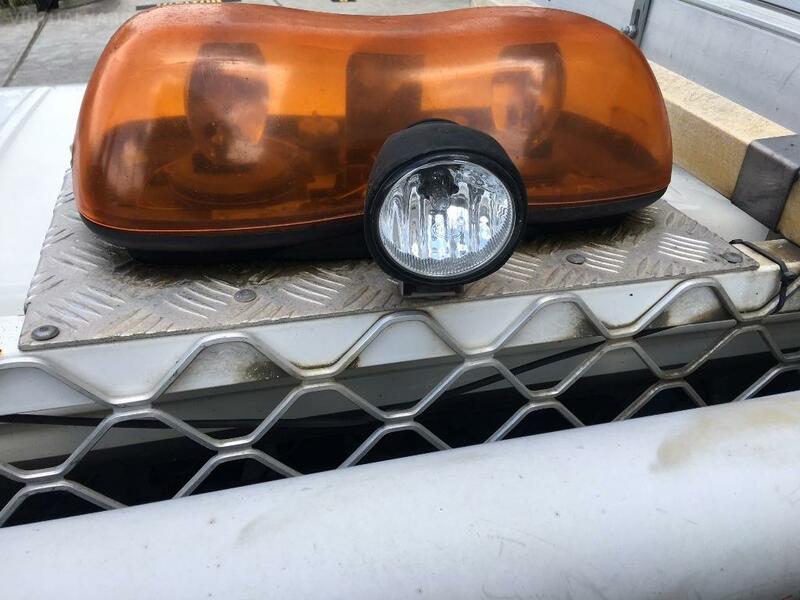 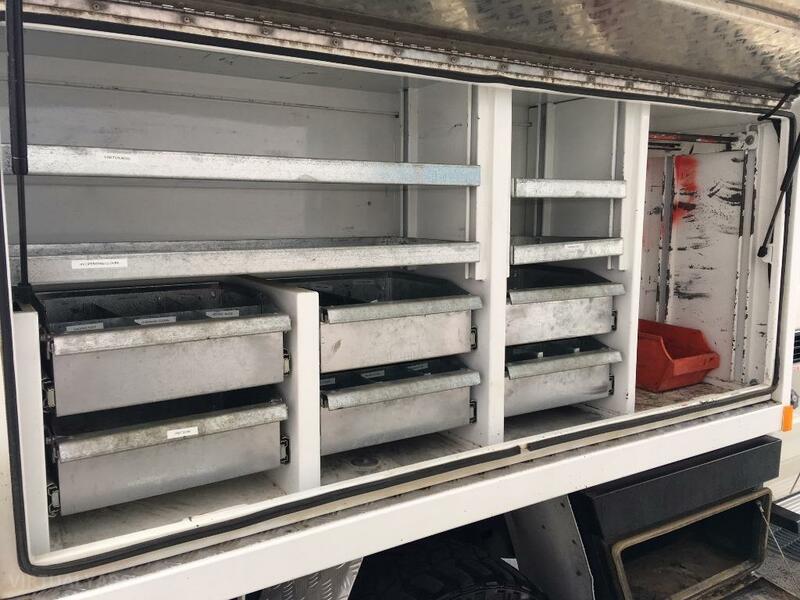 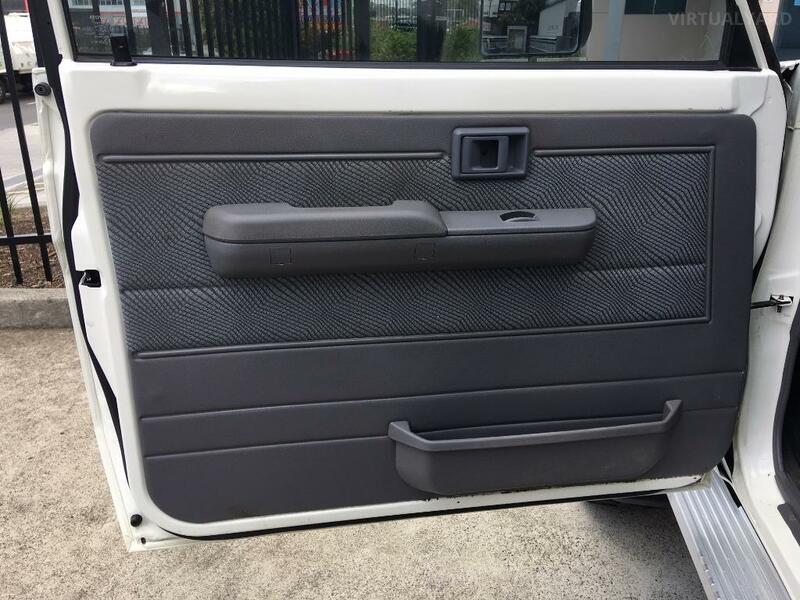 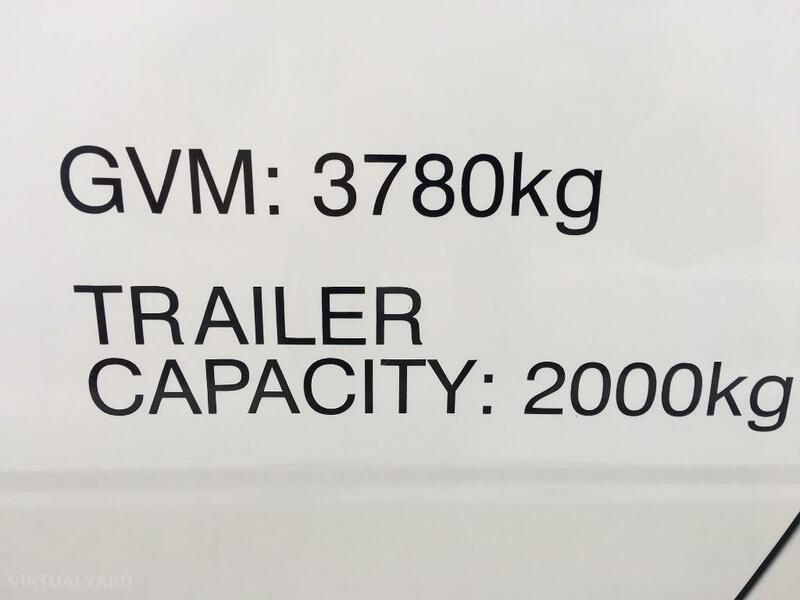 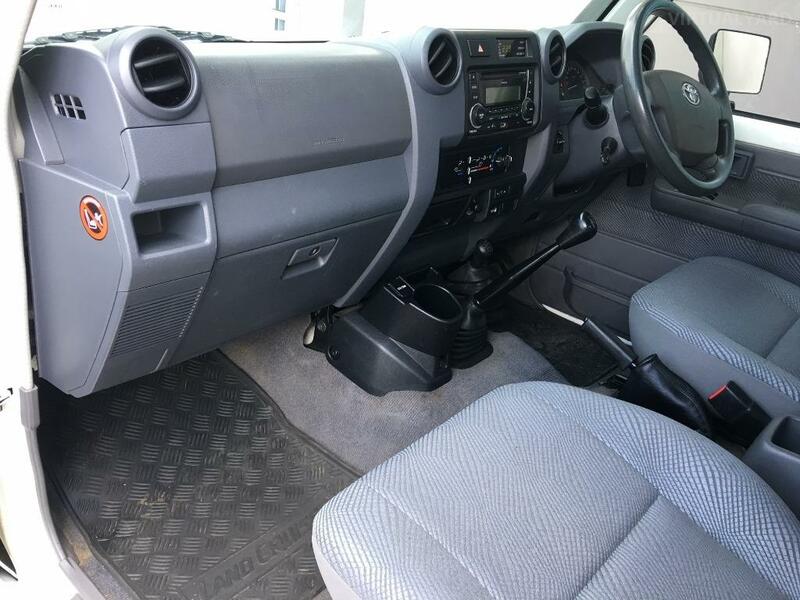 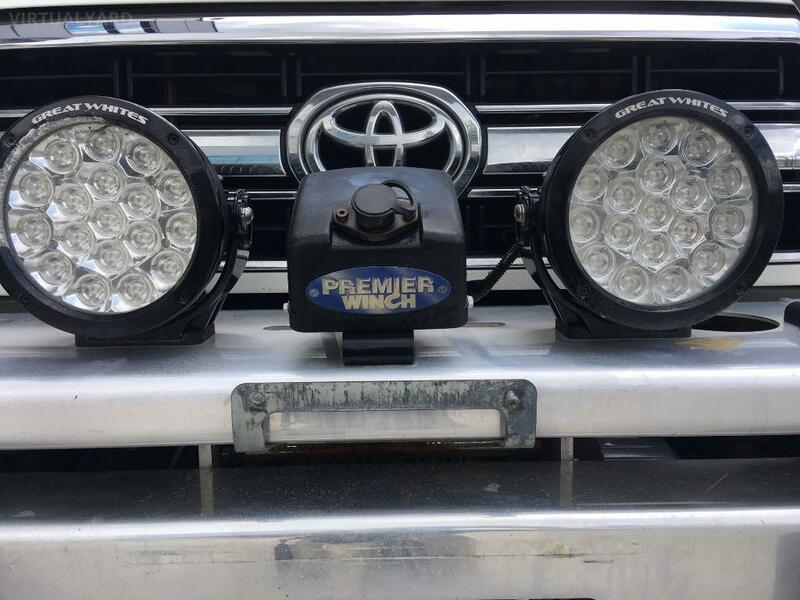 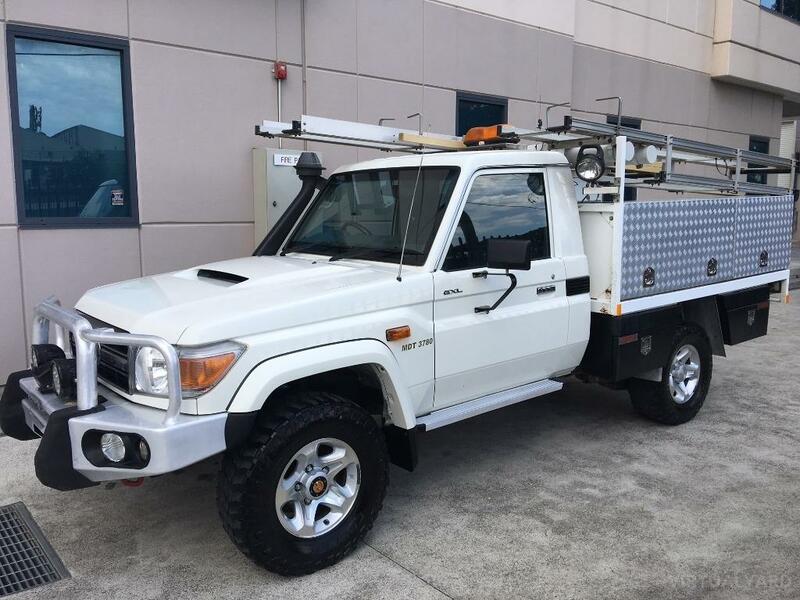 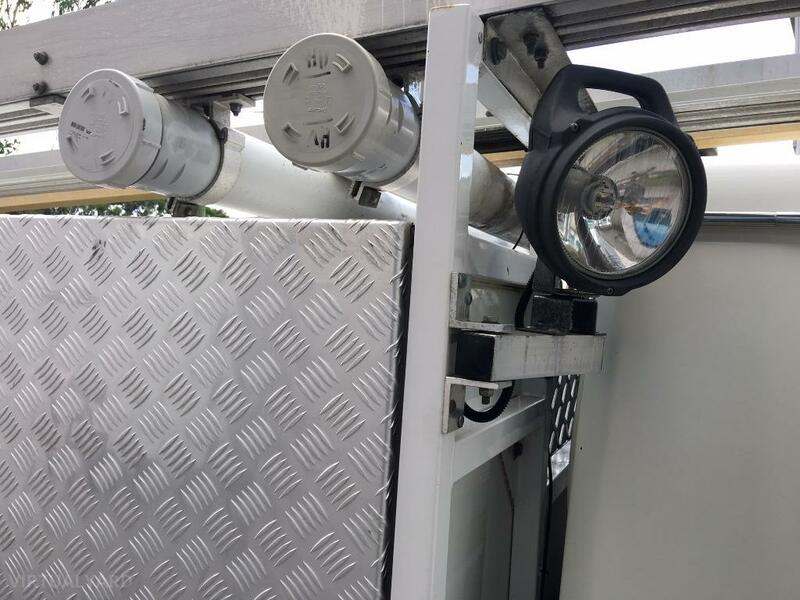 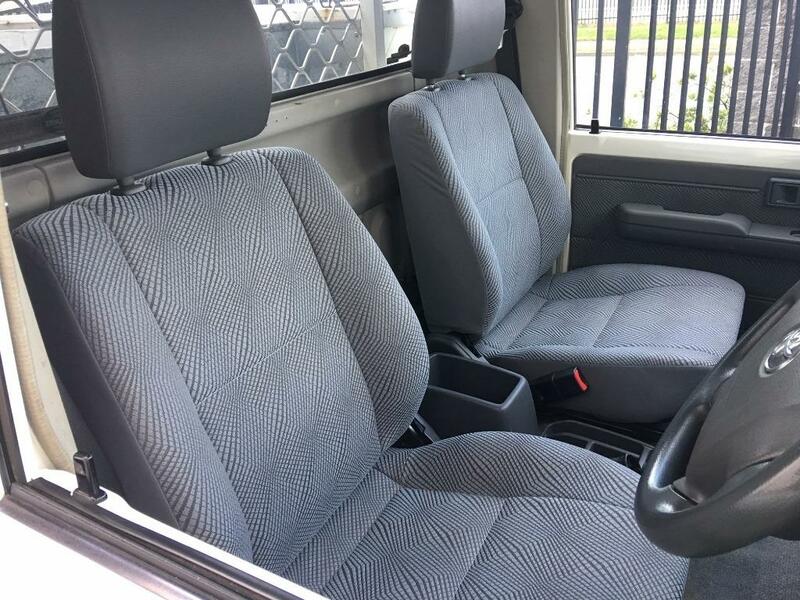 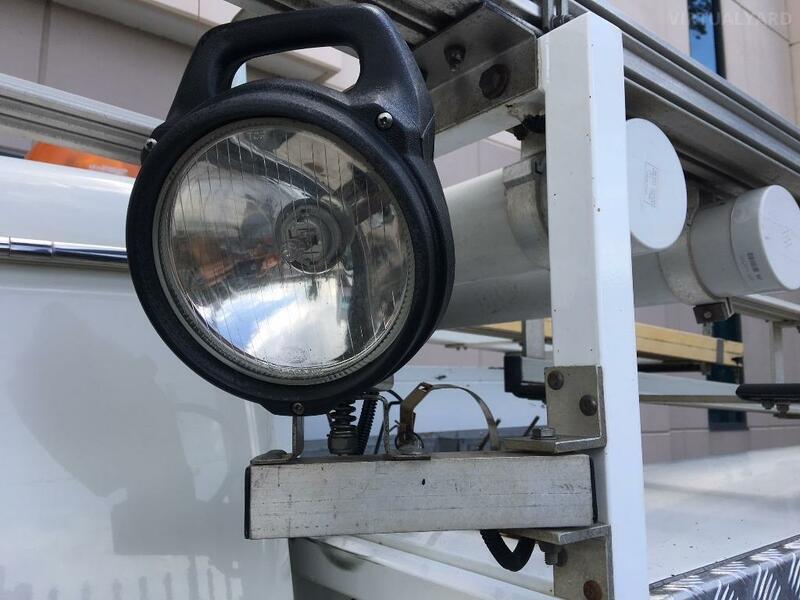 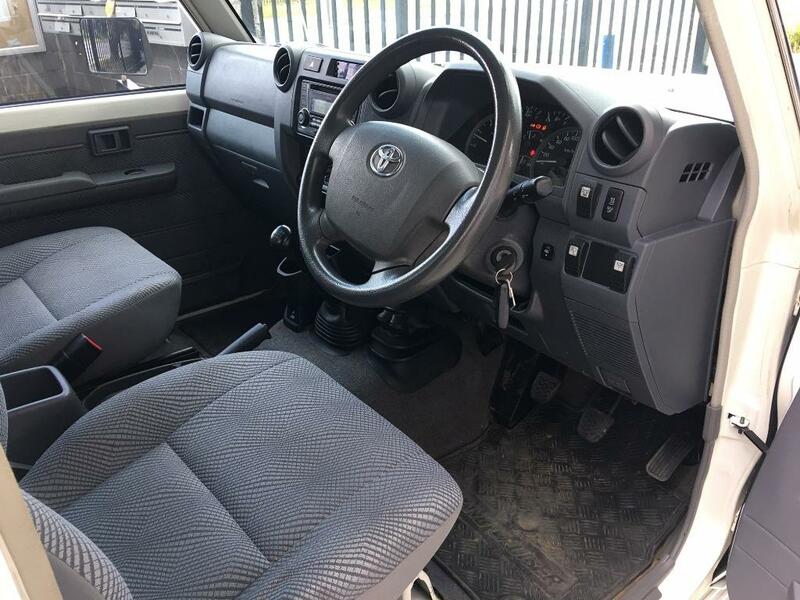 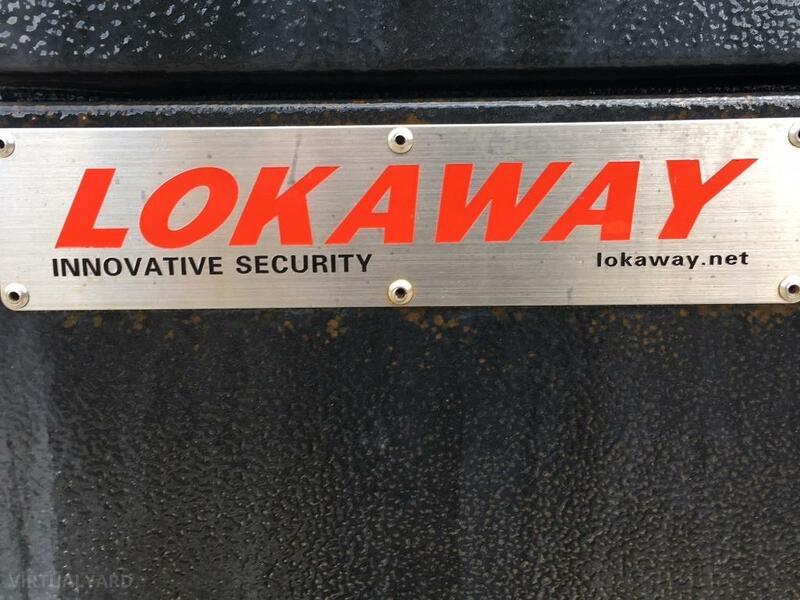 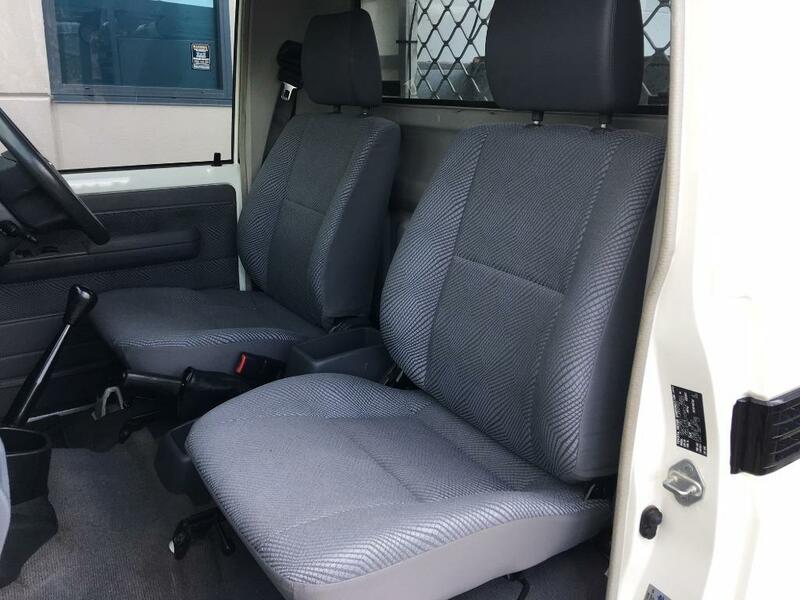 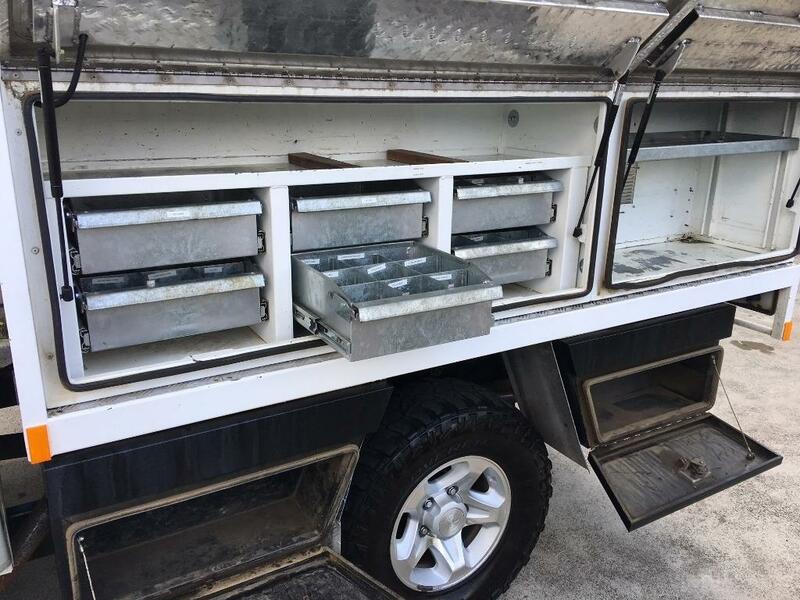 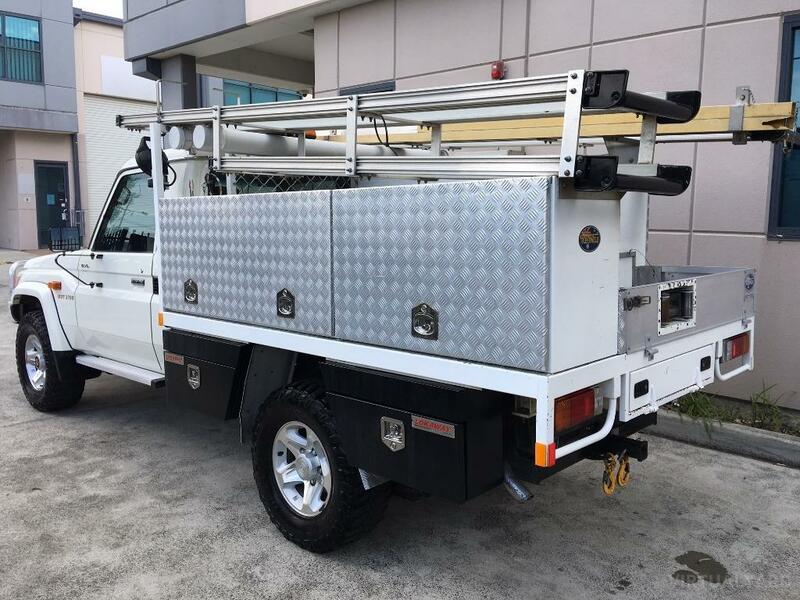 Vehicle can be viewed at Seven Hills NSW - we are a licensed Motor Dealer specialising in 4x4 & Commercial Vehicles - call to find out what we have in stock if this vehicle doesn't suit your needs - see our other listings. 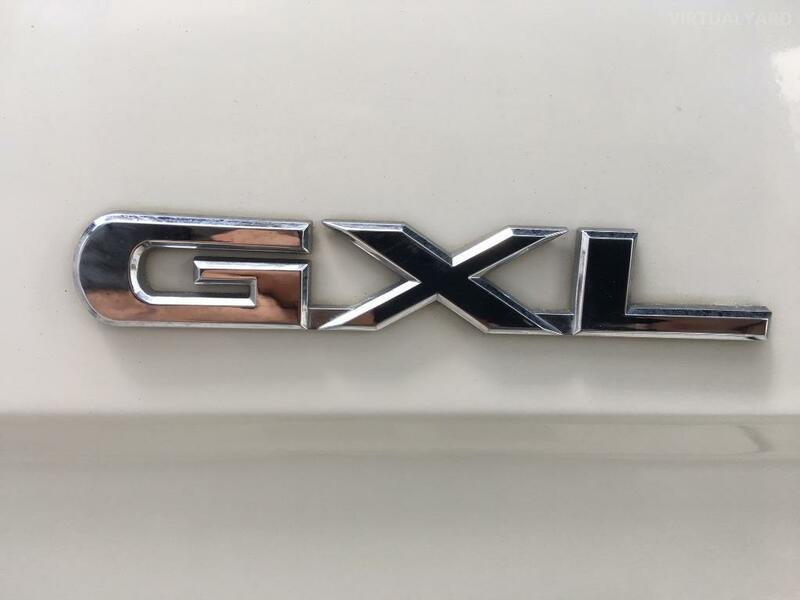 GST included in the sale price. 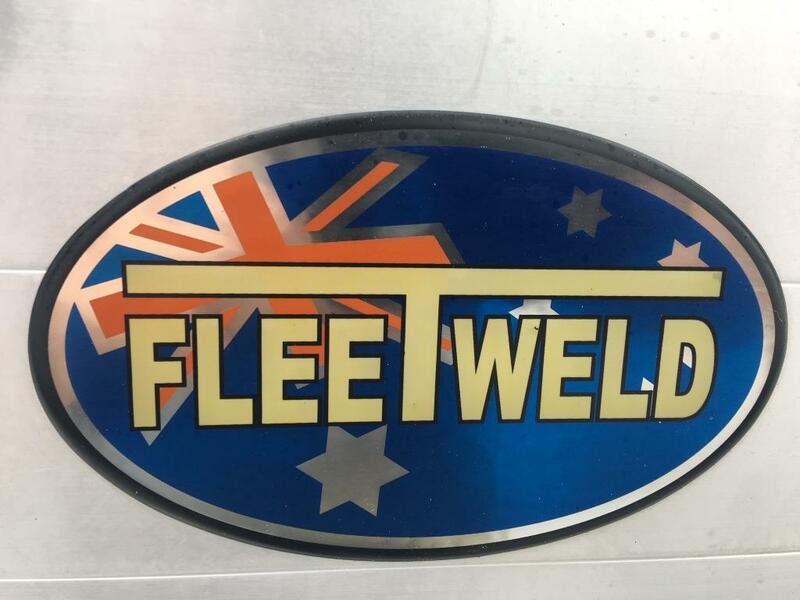 Flexible finance options available. 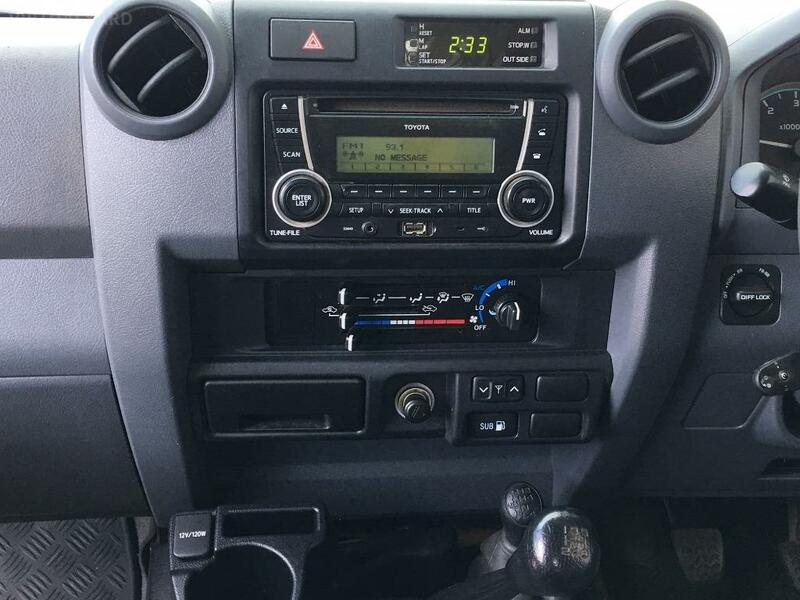 Trade-ins welcome. 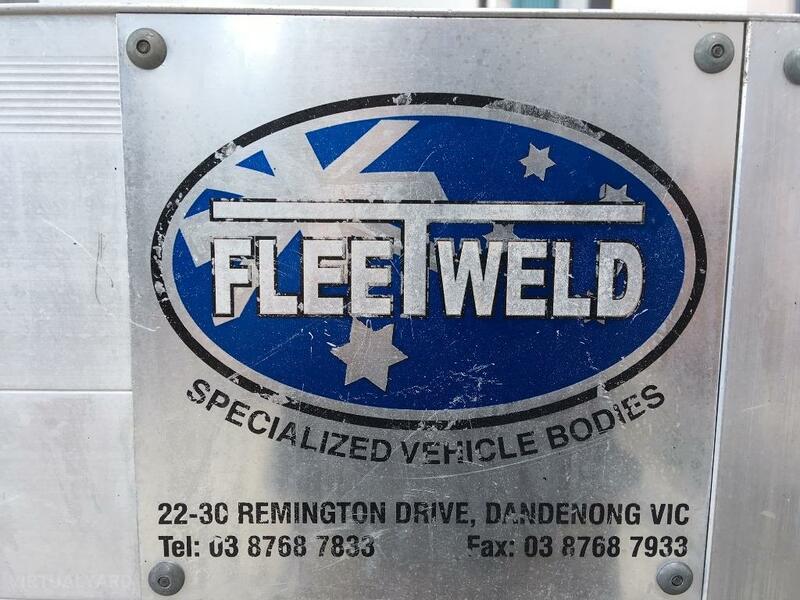 Can be transported anywhere within Australia - please contact for a quote.